Effortlessly achieve the look you want with Olaplex hair products. Olaplex hair products have been gathering supporters by women across the globe. These hair products have been helping women effortlessly achieve the look they want. Olaplex flag wavers will now be excited to learn about three of their most celebrated new products to grace the market. If you have not heard of Olaplex before then read on to discover some of the most convenient and effective formulas to give you beautiful and healthy hair post treatments. 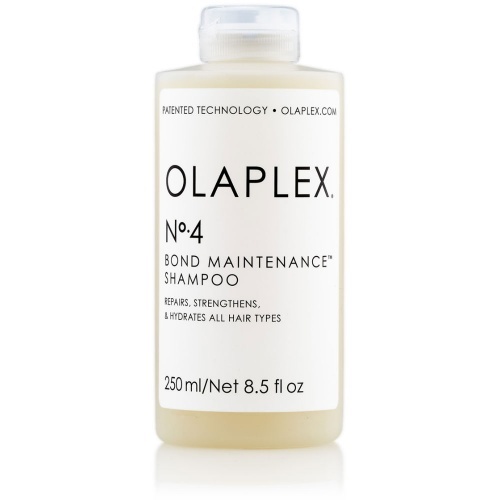 The Olaplex No4 Bond Maintenance Shampoo is not like other shampoos. This shampoo has been crafted to take care of your hair post an Olaplex service at your local salon. Many women use this shampoo as their go-to product after having a colour treatment or a standalone treatment to maintain their style. The overarching aim of this shampoo is to eliminate breakage that is common after the aforementioned treatments and services. One of the great things about it is that this shampoo is effective but remains gentle, so you can continue to use it on every wash. The celebrated Olaplex shampoo is often bought with their conditioner. 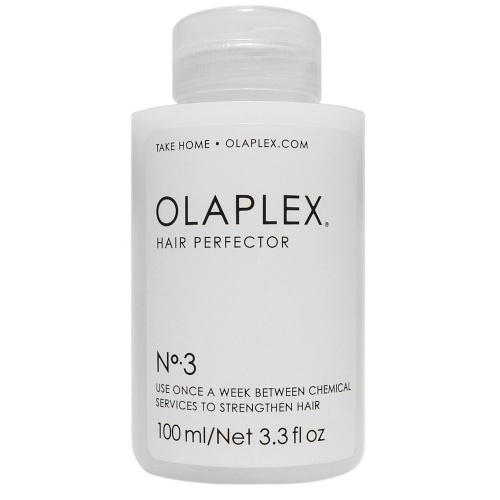 The Olaplex conditioner is again made to be used after Olaplex treatments and has been specifically formulated to pair with their shampoo effectively. 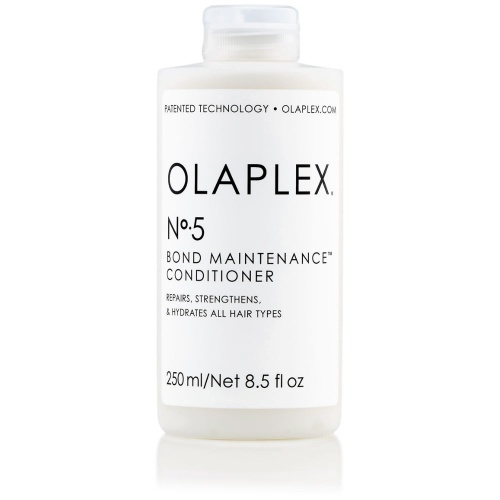 After using the Olaplex shampoo, reach for your Olaplex No5 Bond Maintenance Conditioner and massage it into your hair before leaving it to sit and activate for around three to five minutes. Once rinsed away, you will be left with healthier and stronger hair that eliminates potential breakage. Although sometimes confused as another Olaplex conditioner, the Olaplex Hair Protector No3 is actually a bond rebuilder. Like the previous products, this one is also to be used after receiving chemical treatments or other Olaplex treatments at the salon or at home. It will replenish your hair with vital nutrients and make it stronger after putting your hair under minor stress. It is to be used before washing and conditioning your hair. You simply wet your hair then apply the formula evenly throughout. We highly recommend that you wear a plastic cap after application to allow the product to be fully absorbed – and so you get the best results. Once 10 minutes have passed and you have rinsed your hair, you can move on to using your Olaplex shampoo and Olaplex conditioner. Buy Olaplex hair products online from Merritts for Hair. You can buy any or all of these quality products from us at Merritts for Hair. You can also browse and buy many other top-quality hair essentials on our website. What our customers say about Olaplex hair products. Helped to my hair after colouring my hair at home, my hair became nice and soft and looks very healthy compared how it was, only pretty expensive product. Audrone Olaplex product review.